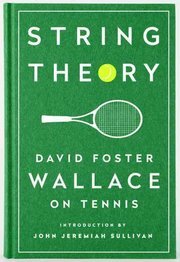 In this slim compilation of five of David Foster Wallace’s writings on tennis, his intelligent and dazzling style combined with his insider knowledge (he was a junior player as a teenager) and passion deliver a multidimensional analysis of the sport. 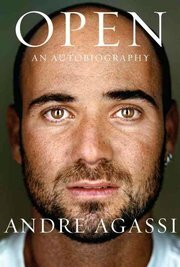 In an essay about his own career, he describes tennis as “billiards with balls that won’t hold still,” and as “chess on the run.” The volume also includes a profile of Roger Federer (“He has, figuratively and literally, re-embodied men’s tennis”). The essays have been celebrated as exceptional pieces of sports writing, and Touré, the cultural critic, once called Wallace “the Federer of tennis writing” in a piece for The Times.